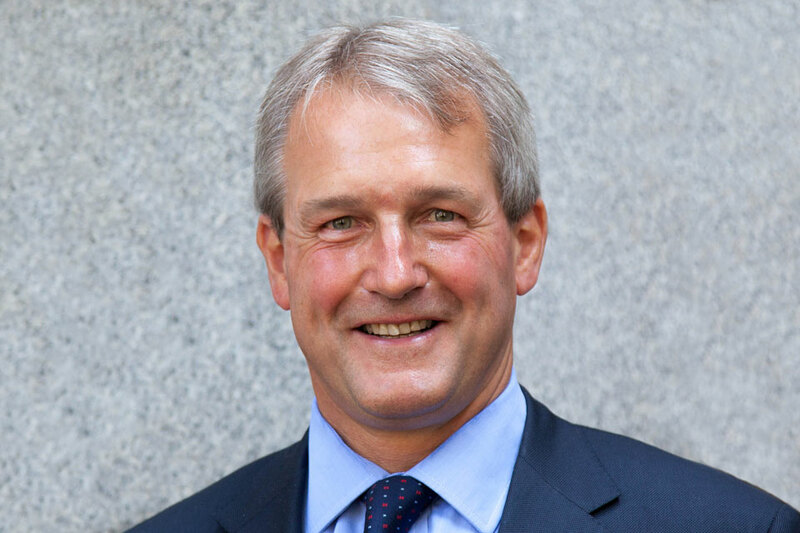 Owen Paterson speech at the National Farmers Union Annual Conference 2013. We will do whatever we can to ensure that farmers across the UK have access to overseas markets. Agricultural, food and drink exports were worth £18.2 billion in 2011 - the seventh year of continuous export growth. Tackling blight can require around 15 separate fungicide applications a year. The total annual cost to the UK of controlling this disease alone has been estimated at £60 million. So a blight-resistant potato could potentially deliver economic and environmental benefits simultaneously. Of course such product applications should be subject to robust safety controls - and that’s why the EU has a regulatory system. Above all I want greening to be simple for farmers to understand and easy to implement. I am determined to find a solution that works for farmers, the payment agencies and taxpayers. Never forget that the last round of reform cost us €550 million in disallowance - the EU’s word for taking our money back - because it was too complex. We must not let this happen again. British farming is a world leader - it is second to none. I look forward to working with you to keep it that way.